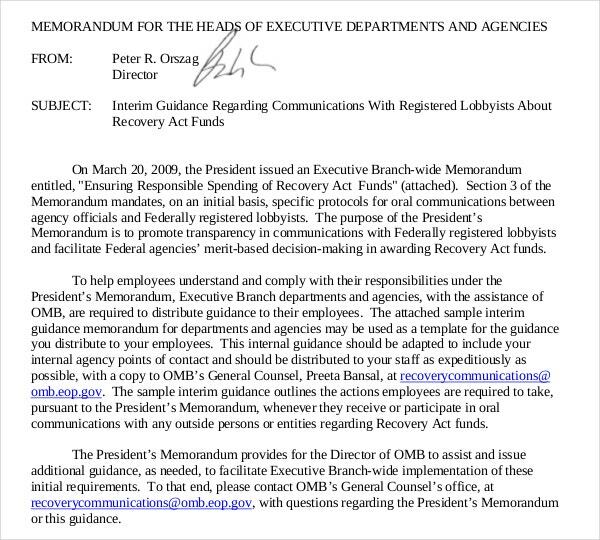 Cover memo or memorandum, as it is sometimes called, can be defined as some written document that is meant for internal communication within the organization. Added to internal communication, the memo can also be used for a background prelude to your resume. 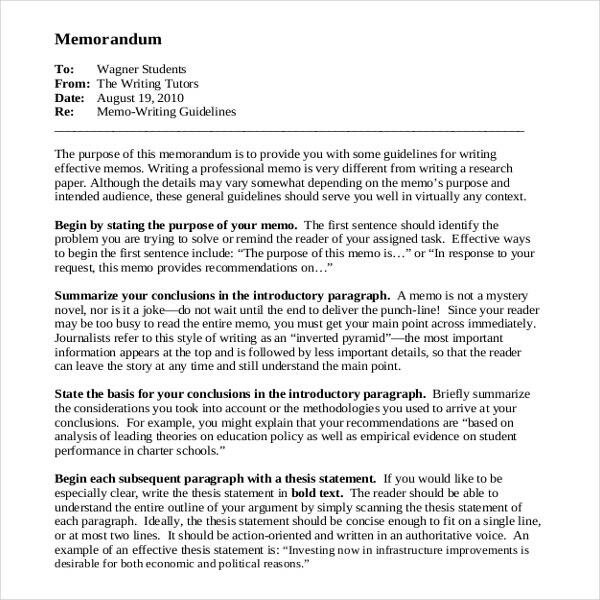 A cover memo template is a shorter version of a cover letter. You could add some important data in the cover memo and it must have a strictly professional tone. 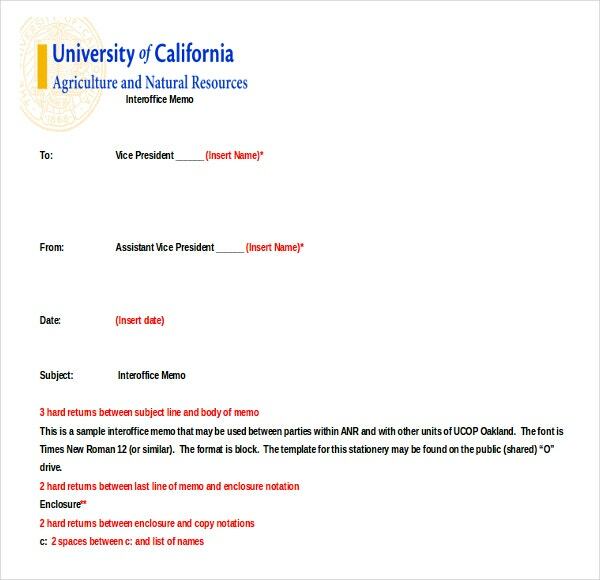 You can also see Fax Cover Template. It must be compact, and have brevity. 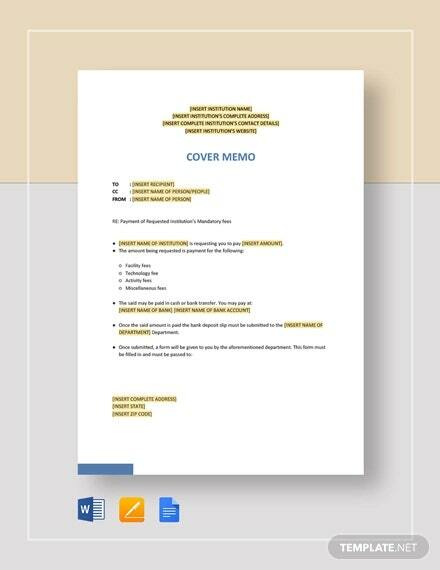 For such cover memos, you could look up internal memo templates.A Cover Template memo can be used for a variety of business communication within the organization. It could be used to notify about any special announcement by the company, to remind the staff about certain urgent task, to inform about any policy change in the company and so on. 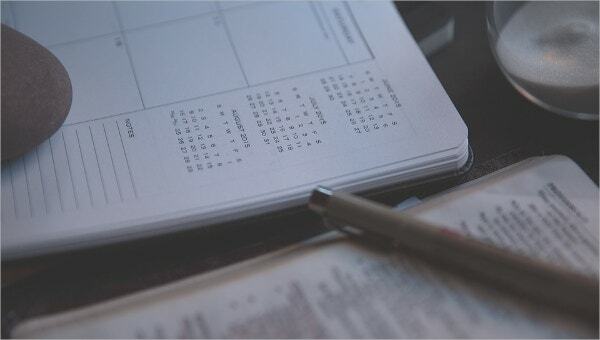 These days it has become easier to write memos courtesy the cover Cover memo or memorandum, as it is sometimes called, can be defined as some written document that is meant for internal communication within the organization. Added to internal communication, the memo can also be used for a background prelude to your resume. 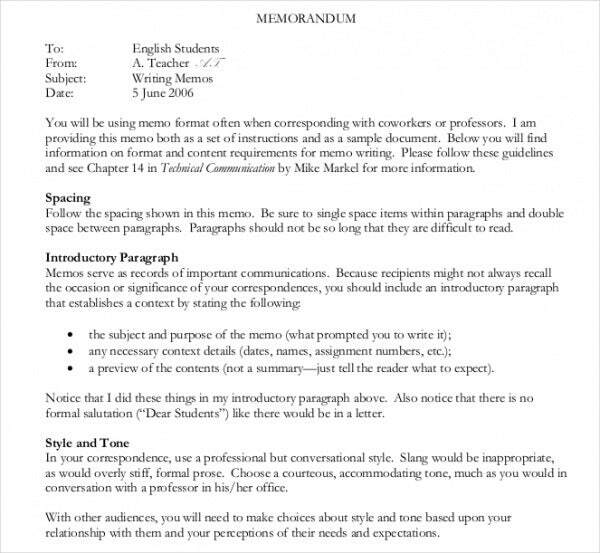 A cover memo is a shorter version of a cover letter. You could add some important data in the cover memo and it must have a strictly professional tone. It must be compact, and have brevity. 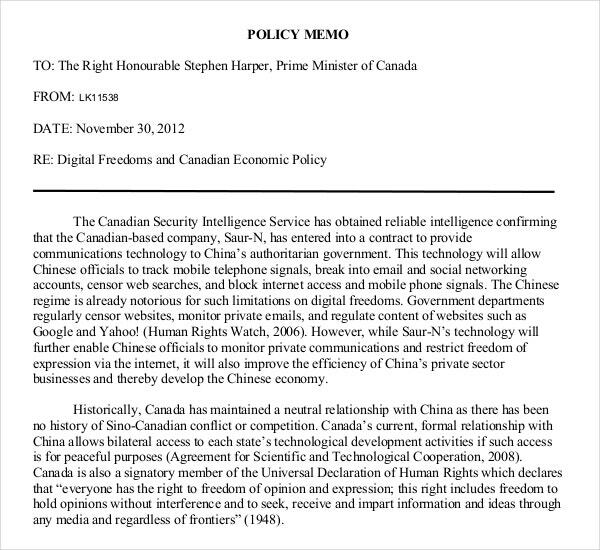 For such cover memos, you could look up internal memo template. You can also see Youtube Cover Template. 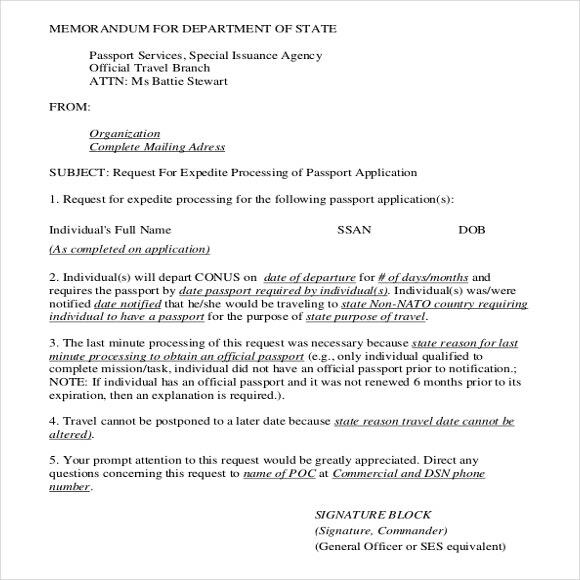 You might be wondering when you can use cover letter, where is the need to use cover memo? Well, a letter is an elaborate things and it takes time to comprehend it. 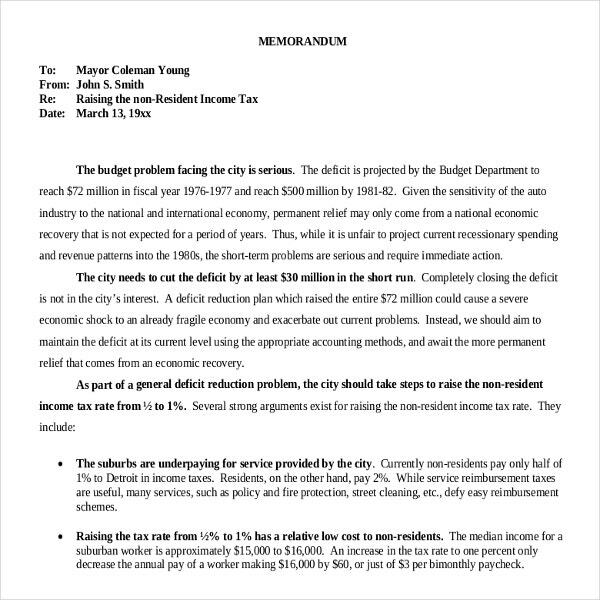 On the other hand, memo is brief by nature that offers a quick view of the entire message at a glance. It has been in use for decades and is especially relevant in the contemporary busy world. In regards to cover memos for resumes, these help the hiring managers to have an overview of your skills and qualifications at a shot. The hiring manager is a busy person and often lacks the time to go through long cover letters and the short memo is no less than a bliss in such a situation.You can also see Report Cover Template. 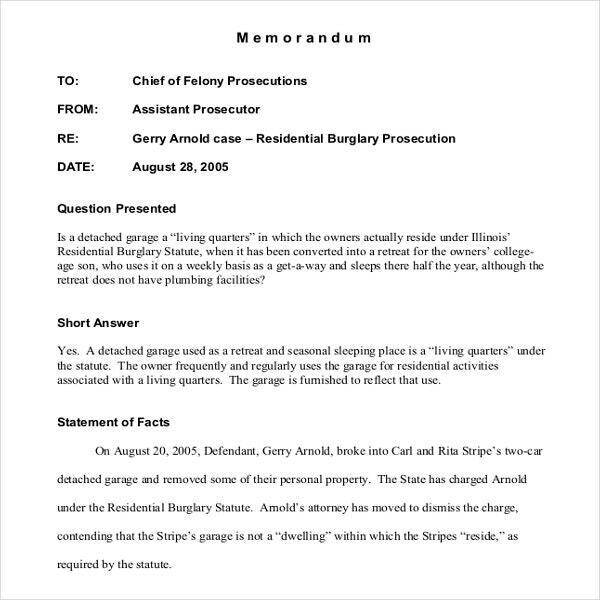 Writing a memo demands good knowledge about a proper professional memo since it’s an official thing. 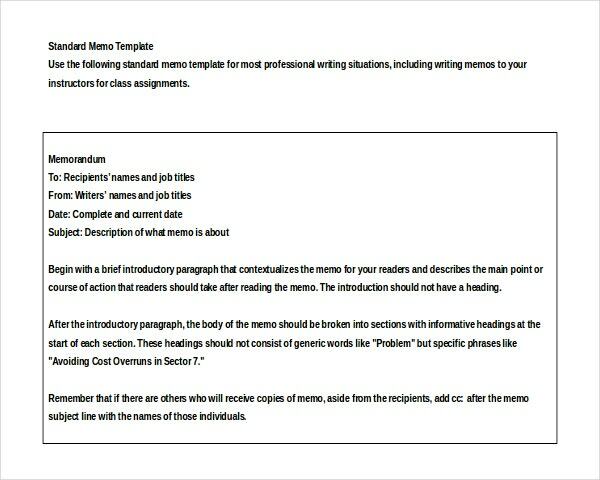 If you manage to get a good cover memo template Word, you will not have to worry about the format. It will already be ready for you. All you have to do is download it, and edit the details. Yes, these cover memo Word templates are easily customizable. That way, you get the perfect cover memo, without having to worry about the pattern or the tone of your memo. The templates are both time and energy savers. You will also find free download cover memo templates. You can also see Facebook Cover Template. Make sure all the information entered are correct. You have to use a professional tone throughout. Maintain brevity firmly but that doesn’t mean you won’t be careful about proper sentence construction. Be careful about spelling and grammar. You might use bullet points, if needed, to make the matter to the point and quicker to comprehend. Use cover memo templates in Word. If you are on the lookout of best cover memo templates, we are here to help you at template.net. We have got a great range of professionally Designed Cover Memo Templates for your help.